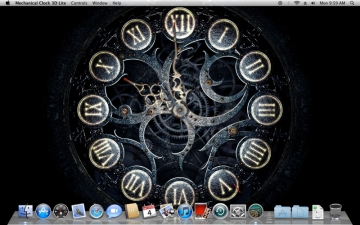 [無料] Mechanical Clock 3D Lite | Mac App Storeのアプリ検索・ランキング BuzzMac! 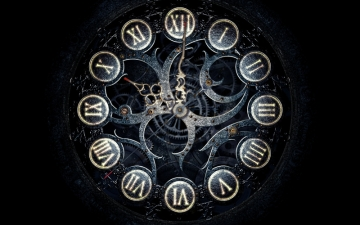 Ever wondered how a clock works? Want to see all the "internals"? 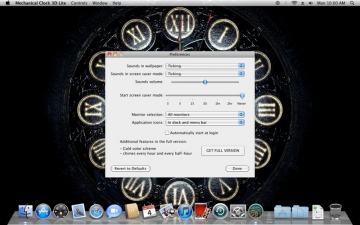 Get this magnificent, realistic animated wallpaper - Mechanical Clock 3D Lite.